A pickup truck that is trustworthy and durable is difficult to find. However, the new Chevrolet Silverado 1500, offered at our Ventura, CA dealership, proves those claims wrong. This truck’s most impressive feature is its roll-formed, high-strength steel bed which has been tested to be more durable than competitor products. 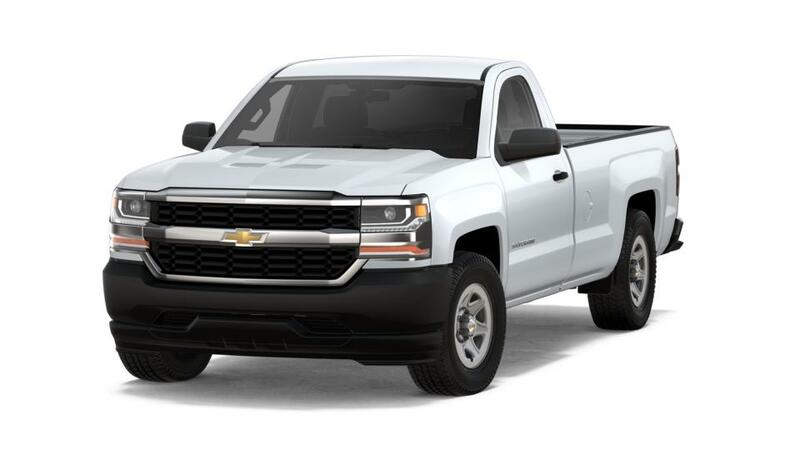 We have a large inventory of the new Chevrolet Silverado 1500, at our Ventura, CA showroom. It showcases a quiet yet upscale cabin space, which is brimming with latest infotainment options. For drivers of the new Chevrolet Silverado 1500, our Ventura, CA dealership also provides service, parts, and financing options. The pickup’s innovative interior includes steering wheel controls to answer phone calls, dual-resistant foam seats for comfort, and triple-seal inlaid doors and aerodynamic windshield to reduce cabin noise. The new Chevrolet Silverado 1500, available at our Ventura, CA store, also has an impressive lineup of fuel-saving technologies to increase capability and performance, such as Continuously Variable Valve Timing, Active Fuel Management and Direct Injection. Excited? What are you waiting for? Test-drive the new Chevrolet Silverado 1500 in Ventura, CA today!